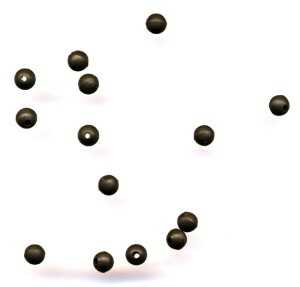 One such criterion was the ability to fish chod rigs at range. The heavy leads needed to fish at long range often become a problem once a fish is hooked. 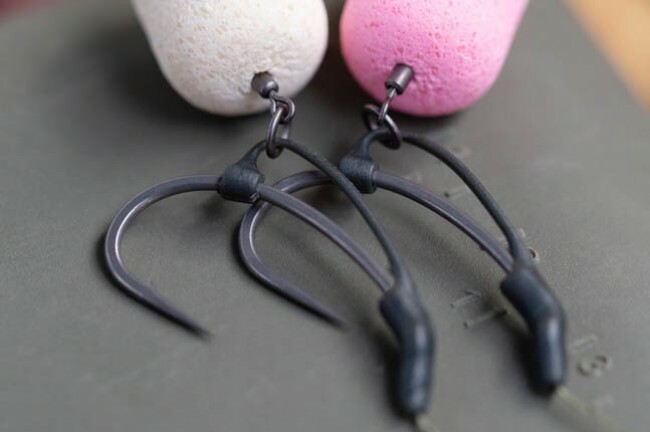 The combination of a very short hook link and large lead would often result in dropped fish. Likewise, venues that had been choked by weed often dictated that dropping the lead was paramount, something that just isn’t consistently possible with conventional systems. The demand from anglers to produce a drop-off lead system for use in these situations pushed us to develop the product you see before you. 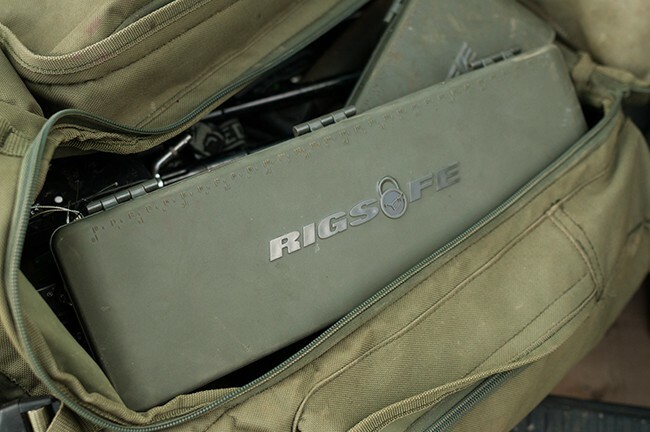 The Heli-Safe System enables you to drop the lead when the situation calls for it. 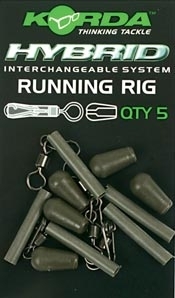 When used in conjunction with our unique Helicopter Safety System and unique No-Trace Beads, you can fish a rotary-rig setup in situations that would have previously led to the loss of hooked fish. The system works by employing a pressure-release function, not seen in the angling world until now. 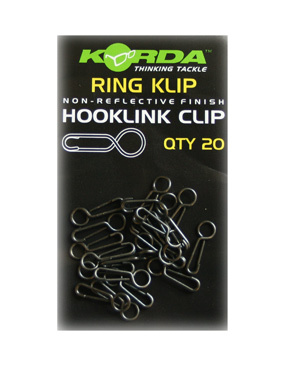 The latched lead clip will open once a hooked fish pulls against the angler, allowing the lead to drop free. 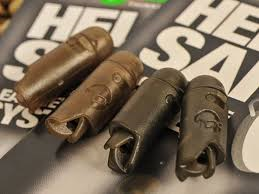 By threading a Barrel Bead onto the leader above the Heli Safe, you will prevent the lead from discharging, should you pick up weed or other detritus on the retrieve. Once engaged in battle though, the bead will simply pull down and allow the lead to discharge. 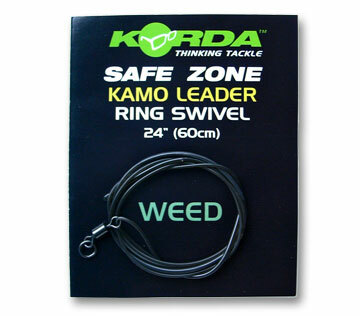 The unique design enables the angler to choose when to drop the lead, and when to retain it. In situations where it’s not necessary to discharge the lead, a small plastic collar (which is supplied in the kit) can be fitted to fix the lead in place.